In case you missed their excellent 7″ single from a couple years back, Liz Harris of Grouper also plays in a “pop group” called Helen with some Portland friends (Jed Bindeman of Eternal Tapestry + Scott Simmons of Eat Skull). The band has just announced their debut LP, and today they unveil the awesome lead single: “Motorcycle” starts off with all the beautiful, delicate haze of a Dragging a Dead Deer Up a Hill-era Grouper song, before erupting into a glorious, blown-out fuzz-pop jam. 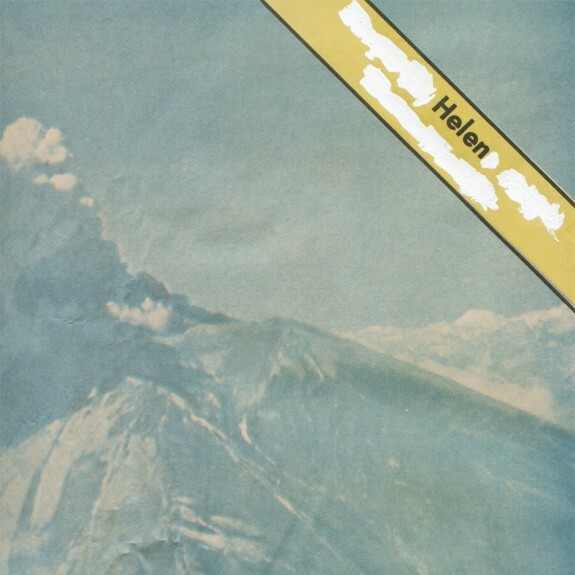 Helen’s the original faces — which also features previous tracks “Felt This Way” + “Dying All the Time“ — is out September 4 on Kranky.